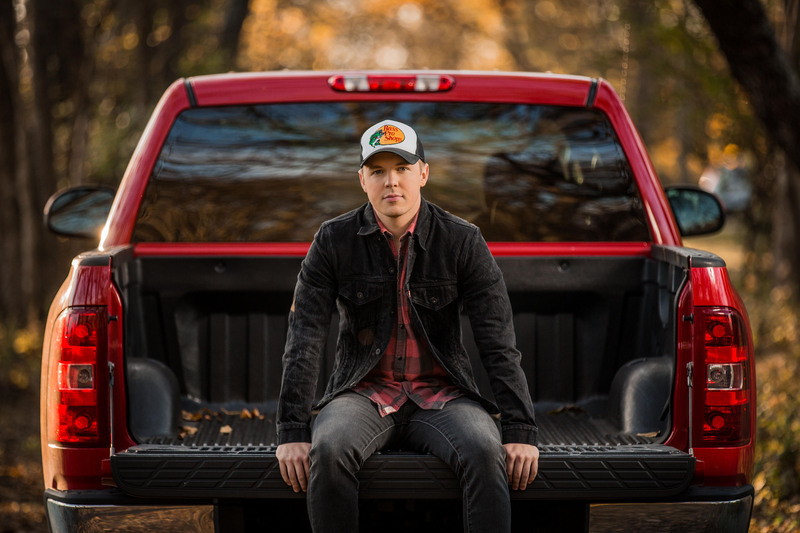 A native of Warner Robins, Georgia, Mercury Nashville’s Travis Denning vividly remembers the moment he realized he wanted to pursue music for a living. He was seven years old sitting in his Dad’s truck and heard AC/DC for the first time. From then on, he was hooked and devoured all types of music from country, pop, rock and heavy metal. Travis started playing local bars at the age of 16 and built a solid following from his distinctive songs and raucous guitar licks. He moved to Nashville in 2014 and within a year signed a publishing deal with Jeremy Stover’s RED Creative Group. After securing outside cuts by Jason Aldean, Justin Moore, Michael Ray and Chase Rice he caught the attention of Universal Music Group where he eventually signed a record deal in 2017. Travis just released his new single “After A Few” which he co-wrote with Kelly Archer and Justin Weaver following his Top 40 debut single “David Ashley Parker From Powder Springs”. Travis was recently selected as a CMA KixStart Artist Scholarship as well as Opry NextStage recipient and will receive unique opportunities to participate in events as well as connect with industry professionals. The singer/songwriter has previously opened shows for Cole Swindell, Alan Jackson, Chase Rice, LANCO as well as Justin Moore and just launched his first headlining “Heartbeat Of A Small Town” Tour. When Travis is not touring, he is in the studio working on his debut album.